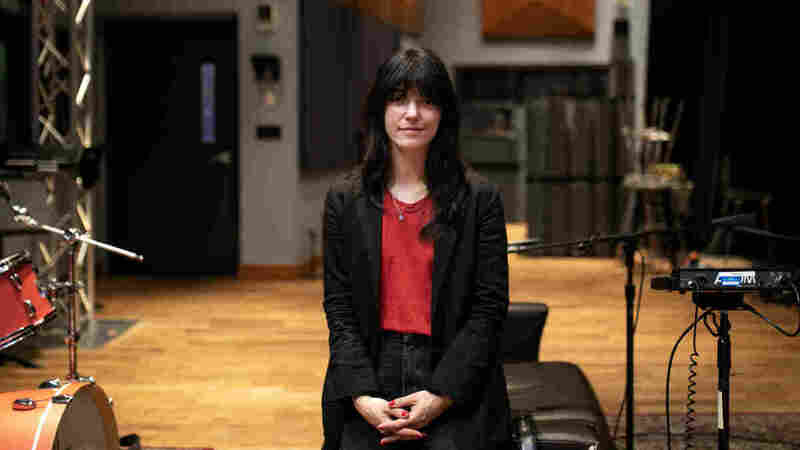 Sharon Van Etten on World Cafe : World Cafe Van Etten is more present than ever, but wouldn't be where she is today without the struggle. Instagram might have one believe that family life with young children involves vegetables carved to look like rocket ships in gluten-free lunchboxes, or that new mothers can prance around fields with newborn babies in pristine white linen dresses that are never covered in grass-stains or baby spit. 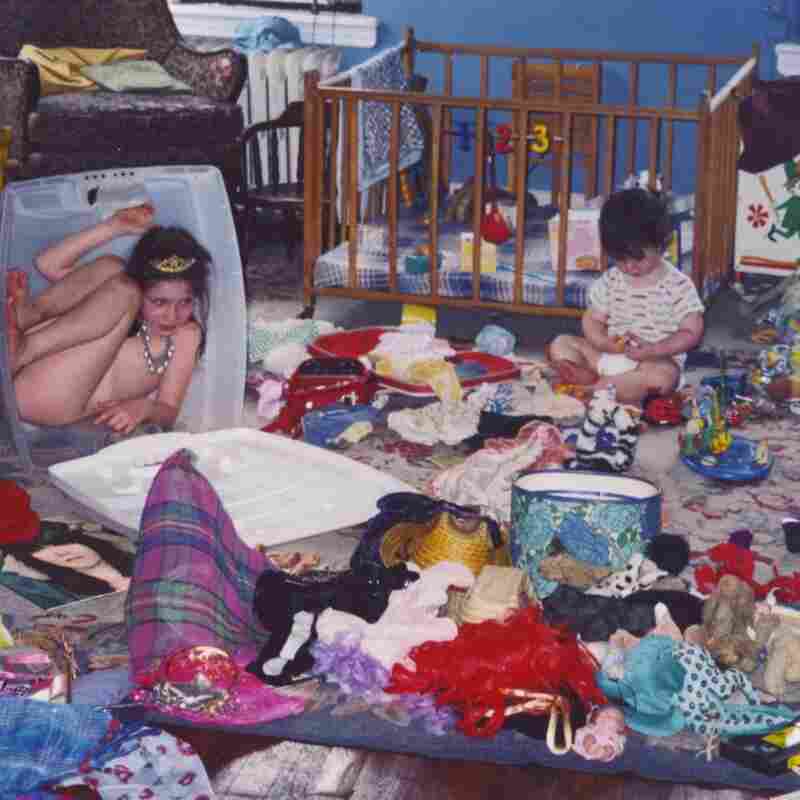 But anyone who's actually been there knows it's a whole lot more like the cover of Sharon Van Etten's latest album, Remind Me Tomorrow, which looks like a toy cupboard threw up and a bunch of baby clothes tried to come to the rescue. The photo isn't of Sharon's house or family, but she chose the image to represent the beautiful chaos surrounding the making of this latest album. Sharon started writing the songs for Remind Me Tomorrow when she was pregnant, in school for psychology and auditioning for her first ever acting gig on the show The OA, which just started its second season. Her partner is an artist too. It's not easy, and Sharon's not trying to hide the struggle from her fans or her family. In our conversation, Sharon explains why she wants their young son to see his parents fight to achieve their dreams. The songs on Remind Me Tomorrow stay true to Sharon's heartfelt and cathartic singer-songwriter roots, but she also makes a punchy and powerful leap forward, bringing some electronic sounds into the mix thanks to producer John Congleton. She's been crushing performances on tour, and sent us a couple special recordings that you'll hear in this session along with our conversation. Listen in the player.